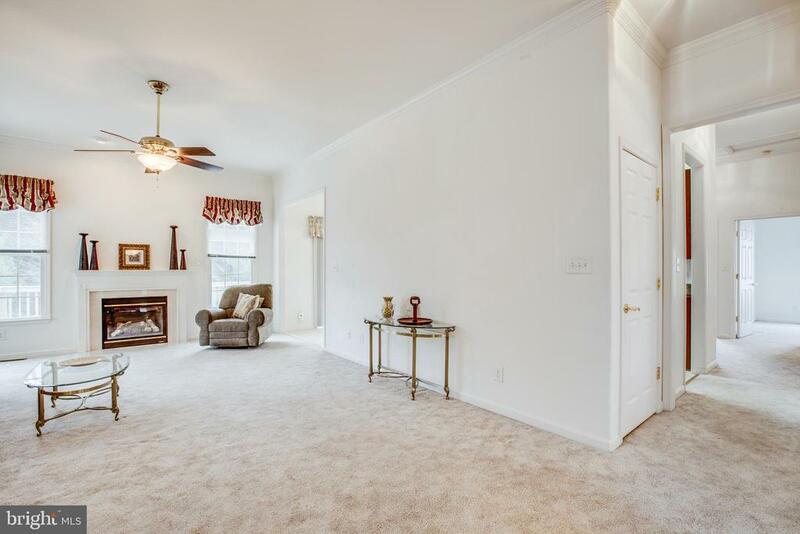 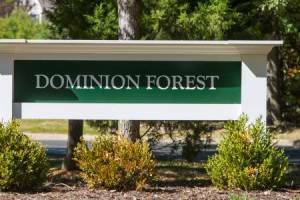 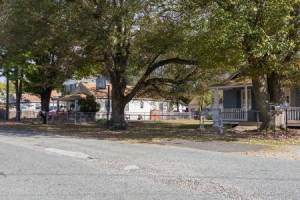 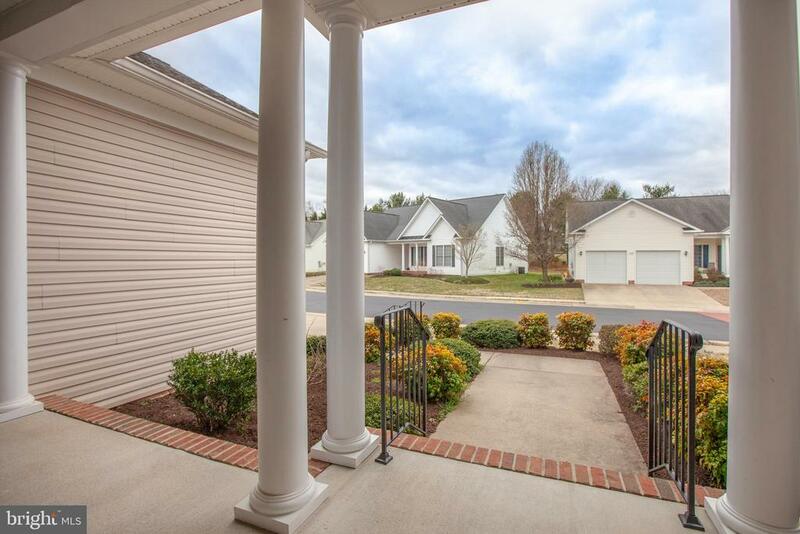 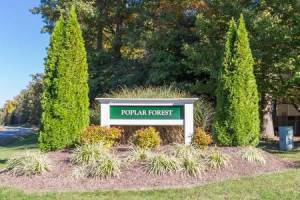 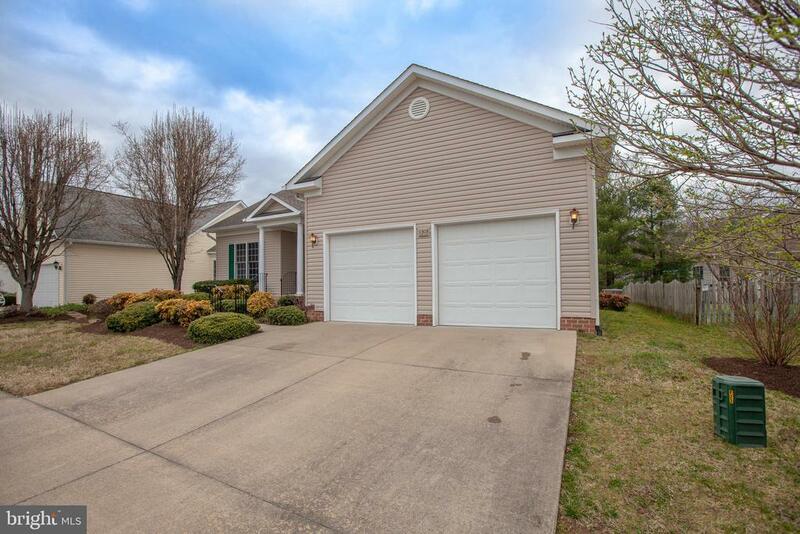 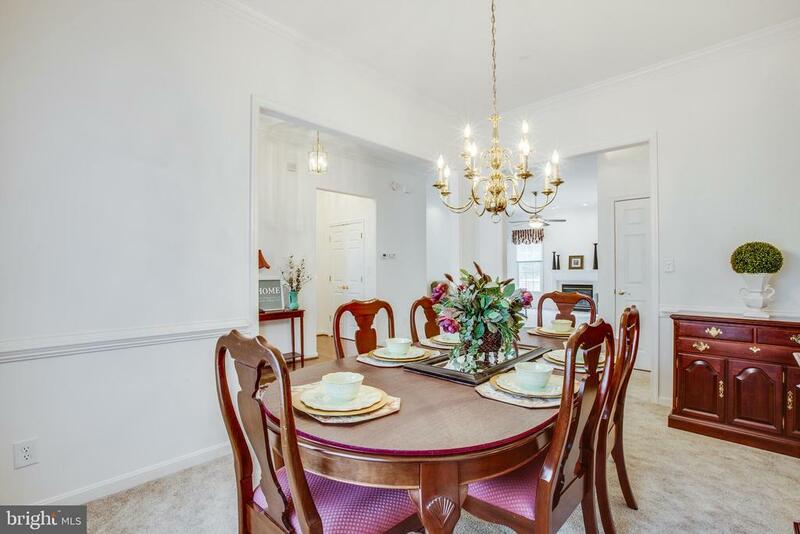 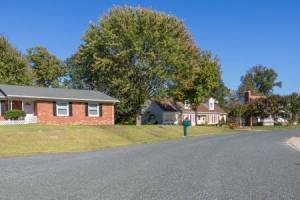 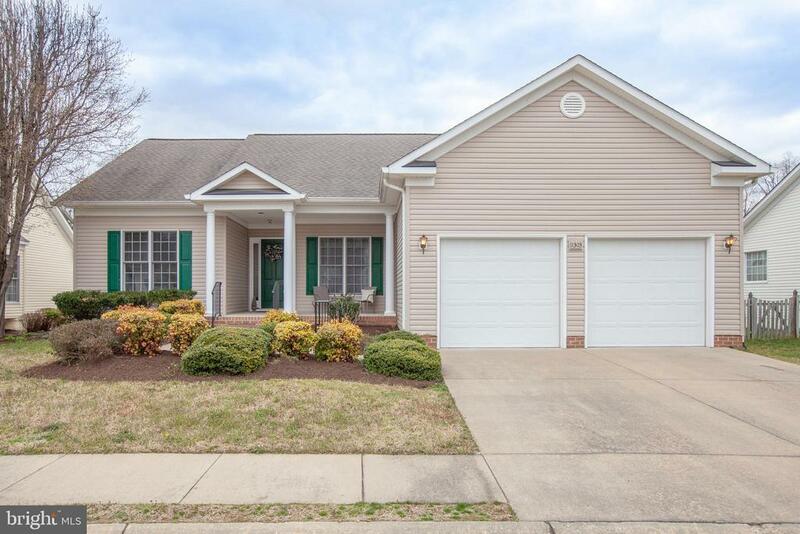 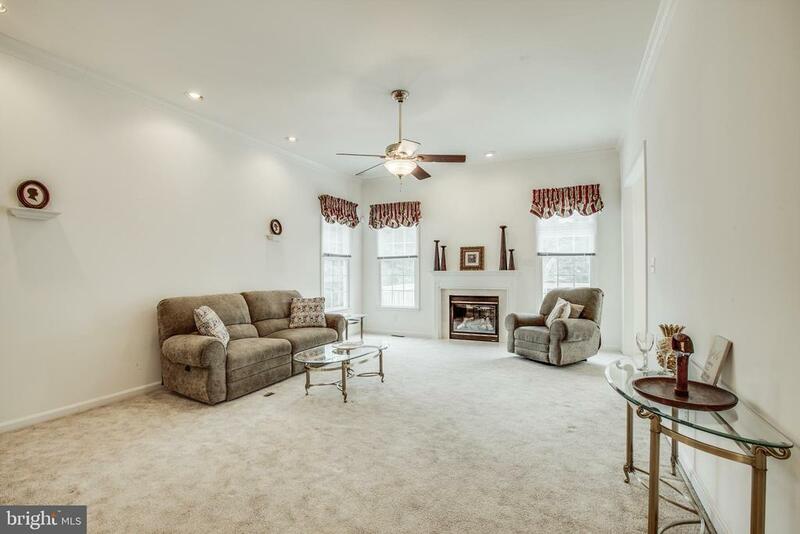 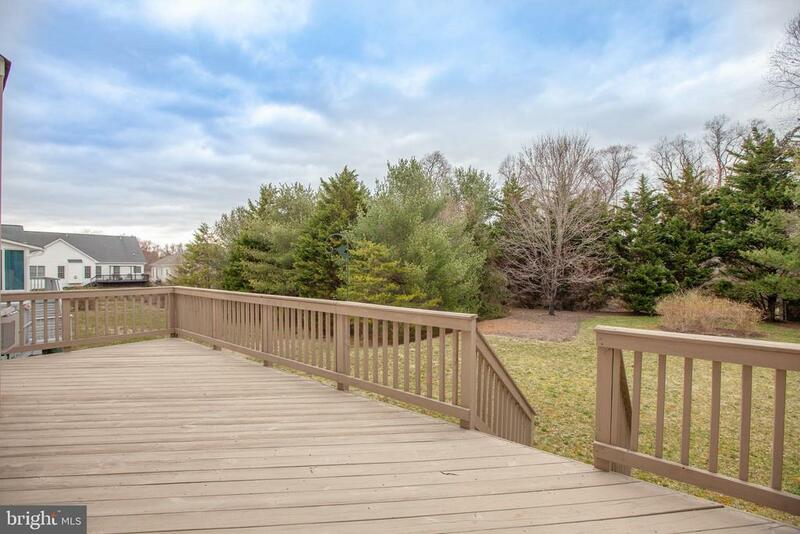 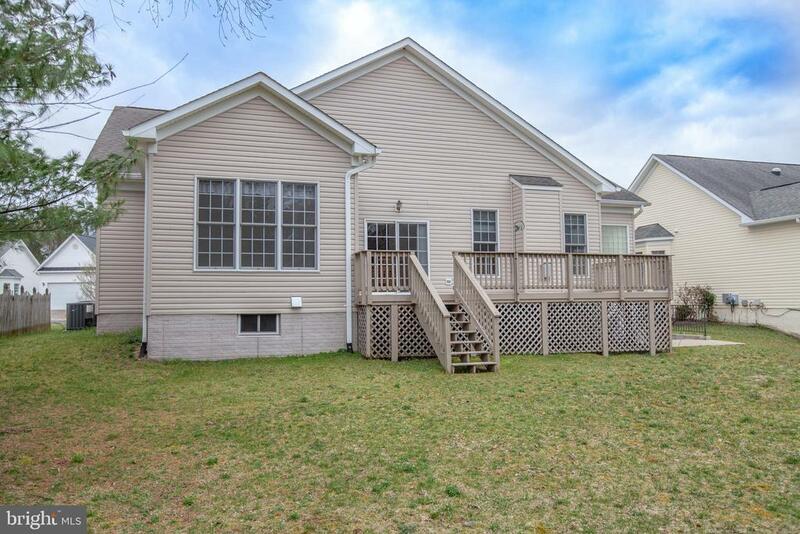 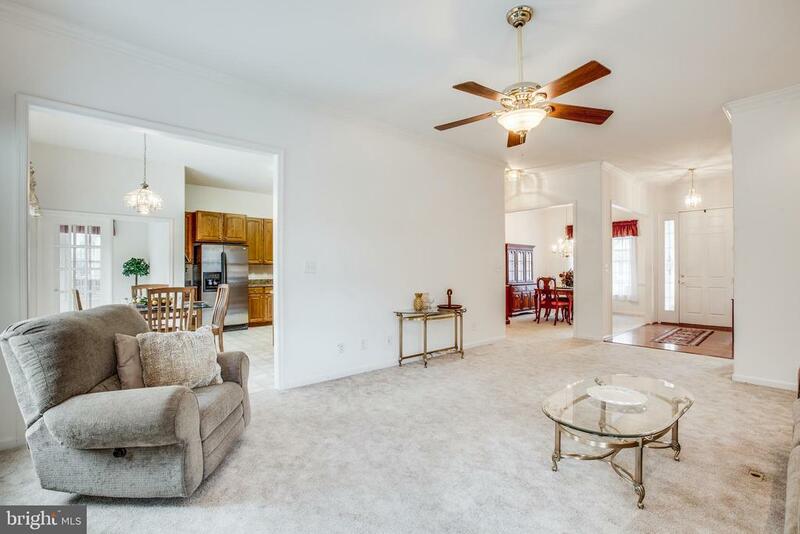 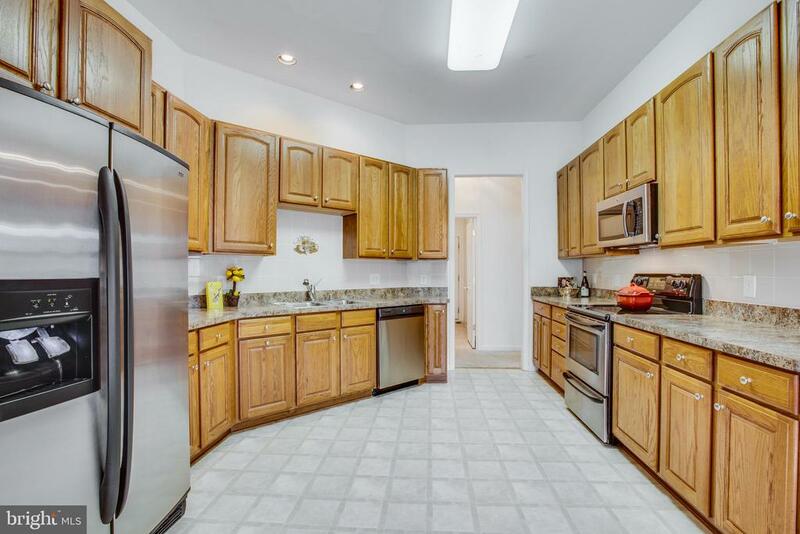 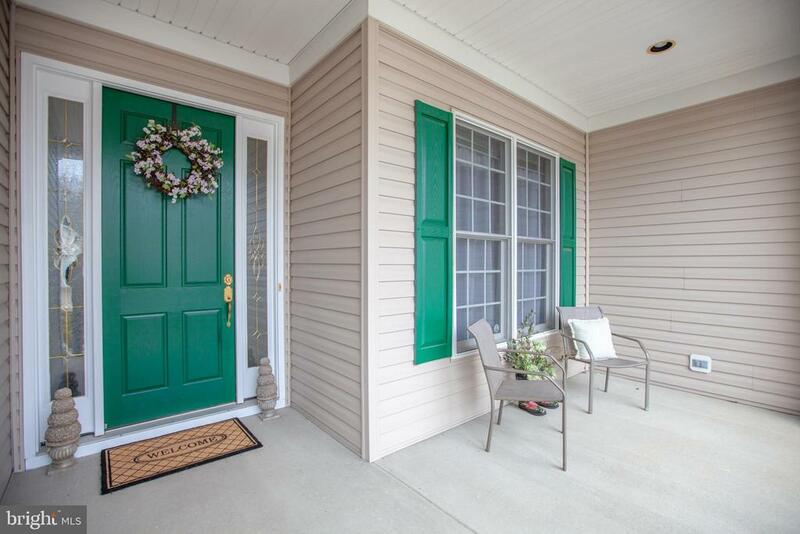 This home is situated in Mansfield Club, a premier senior community just minutes from downtown Fredericksburg, VRE, dining, shopping, and country club. 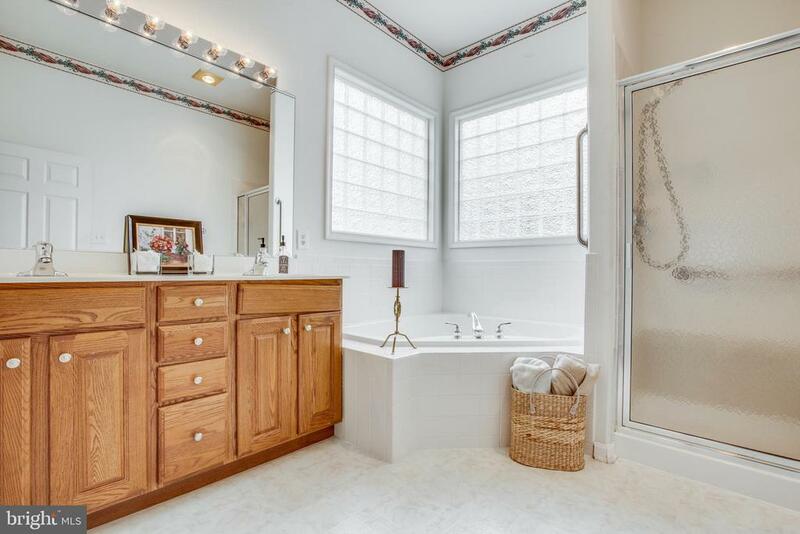 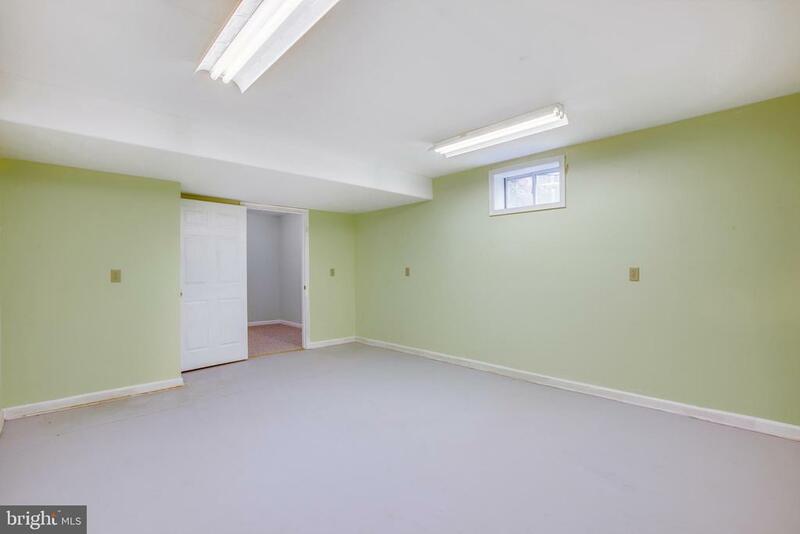 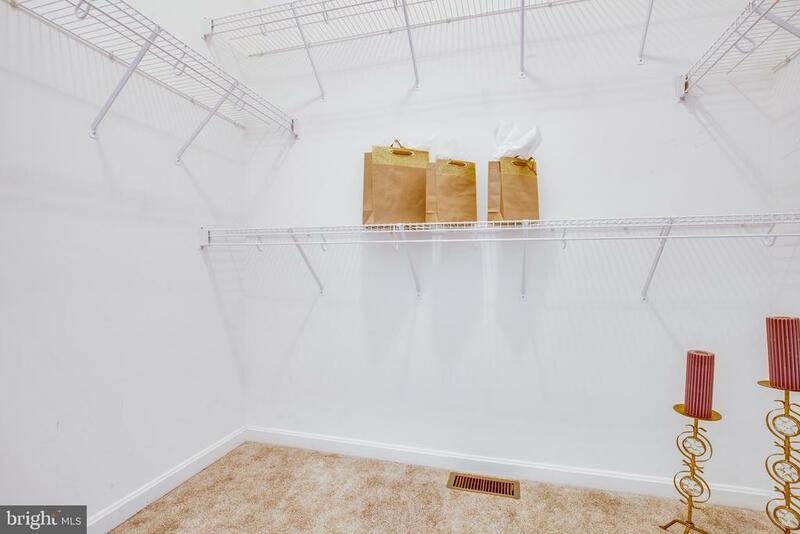 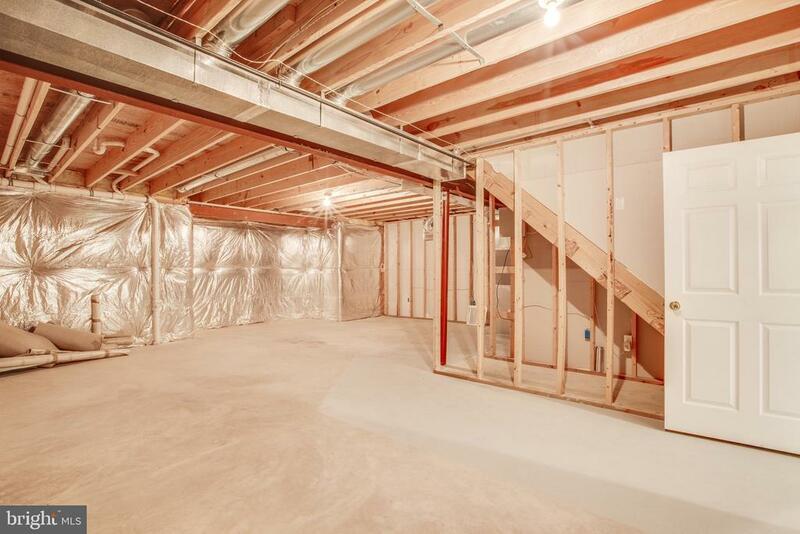 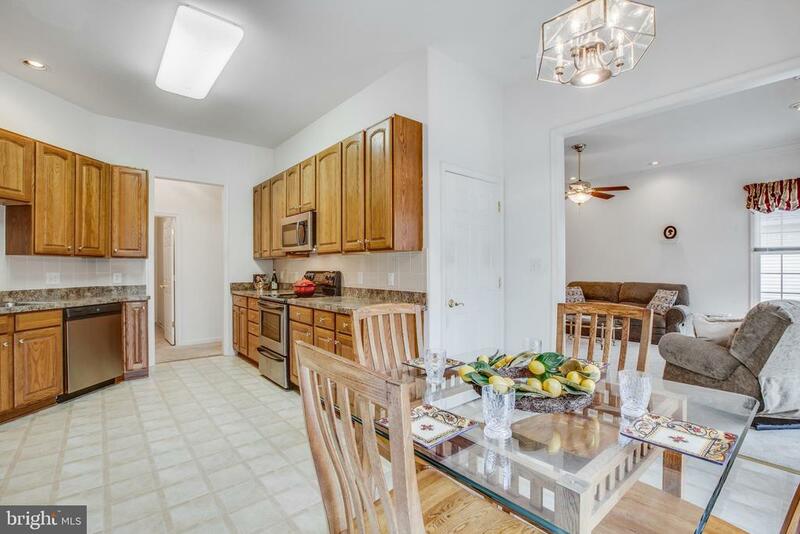 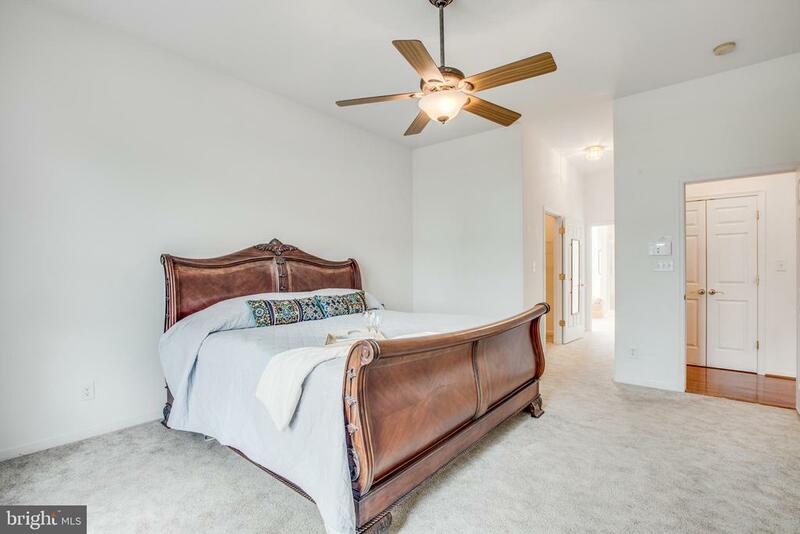 This home features 10' ceilings, sunlight galore, and enough space for all of your treasures. 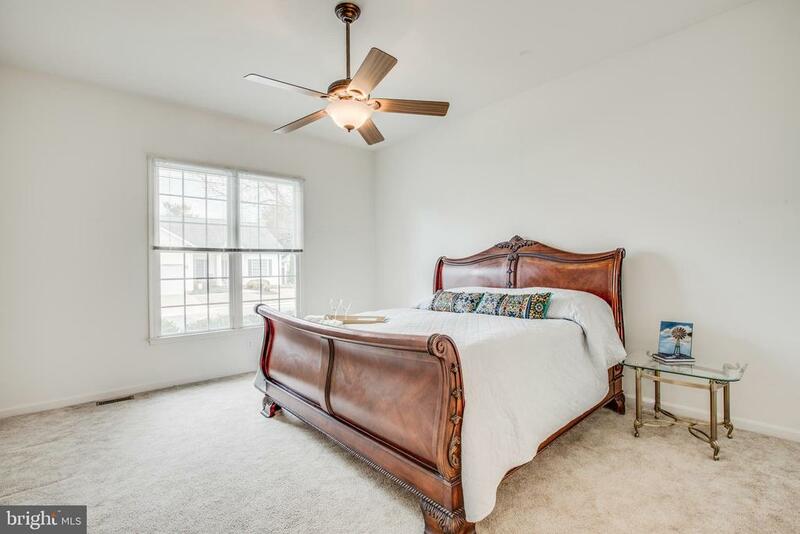 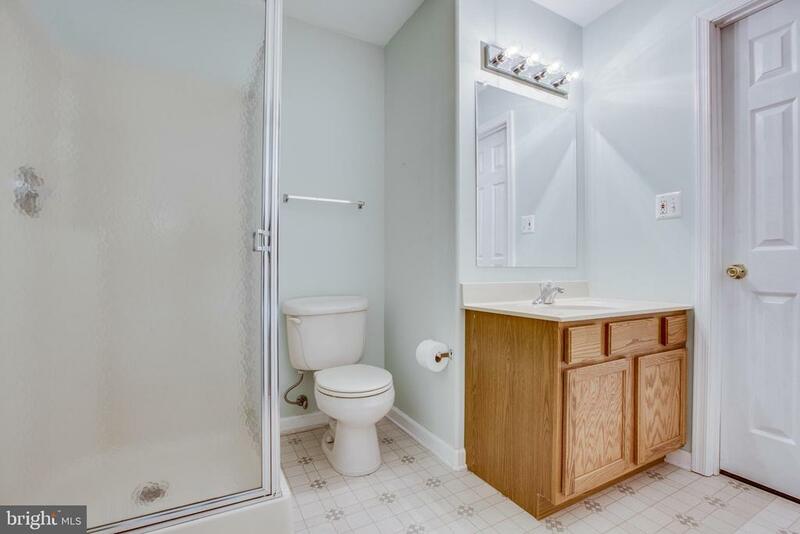 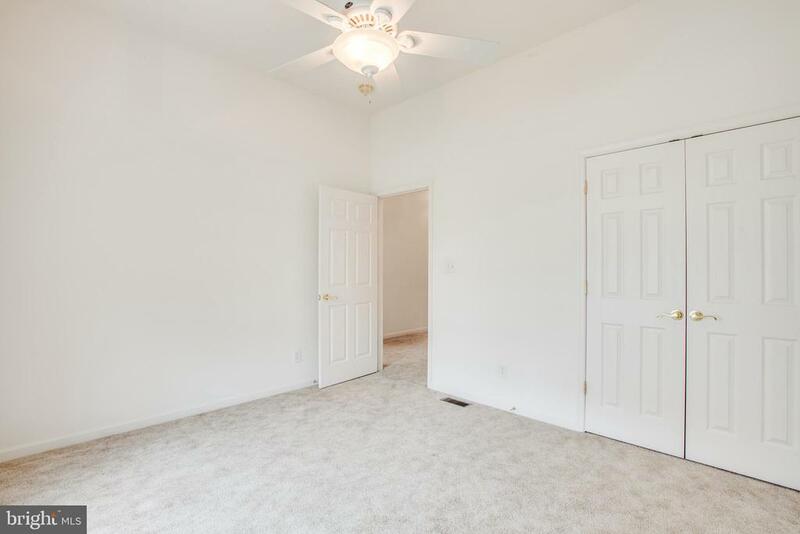 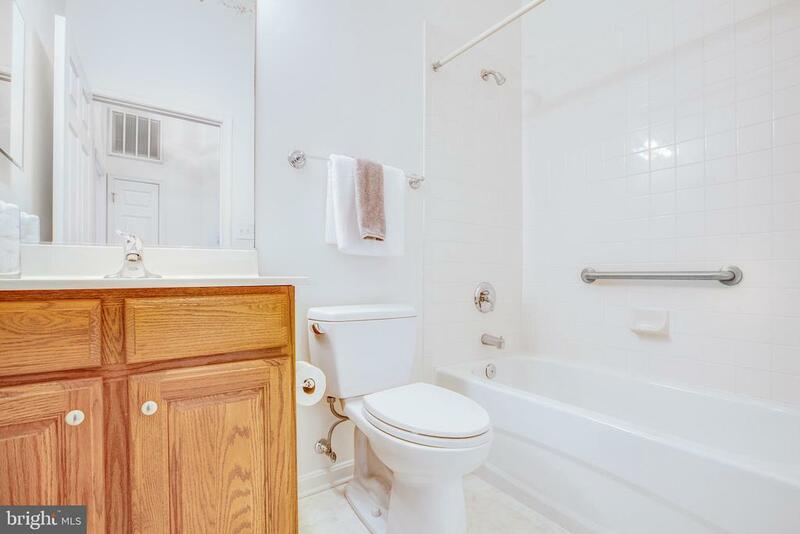 Master Bedroom Suite includes large walk-in closet, luxury bath with corner tub, dual sinks and separate shower. 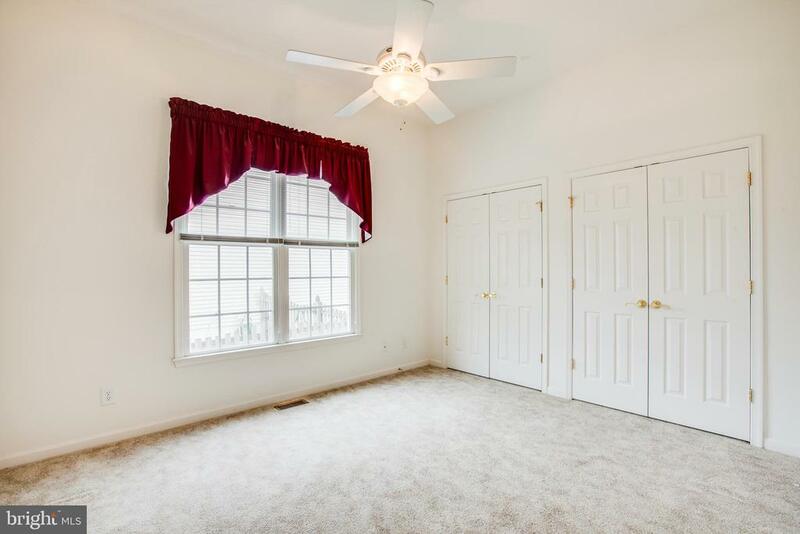 Split bedroom design allows for privacy from your guests, as well. 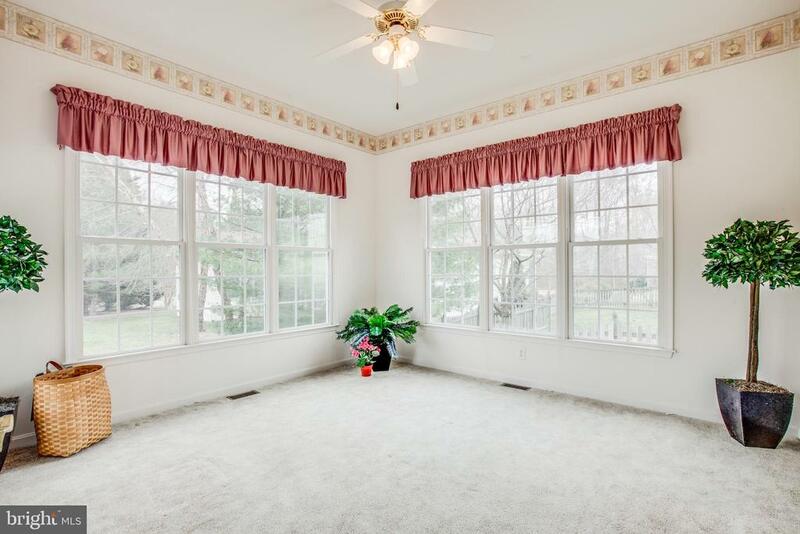 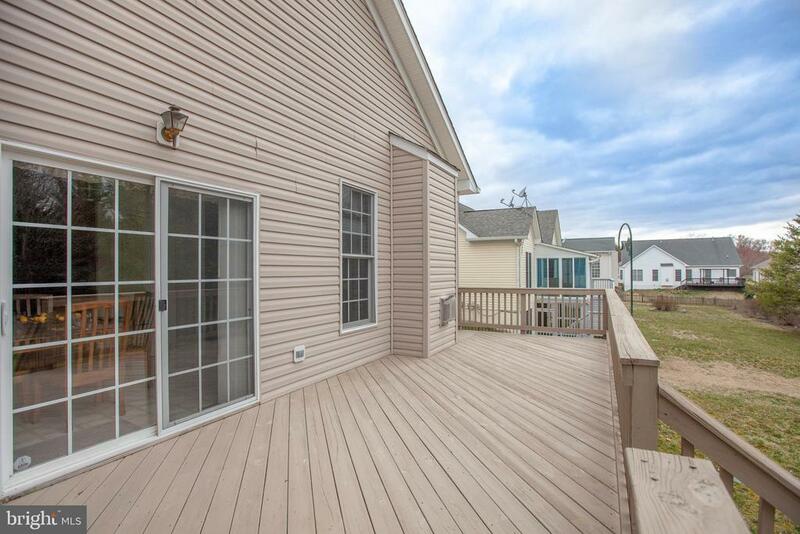 The sunroom off the kitchen allows extra space to enjoy the wonderful view of large evergreens and a nice flat lot. 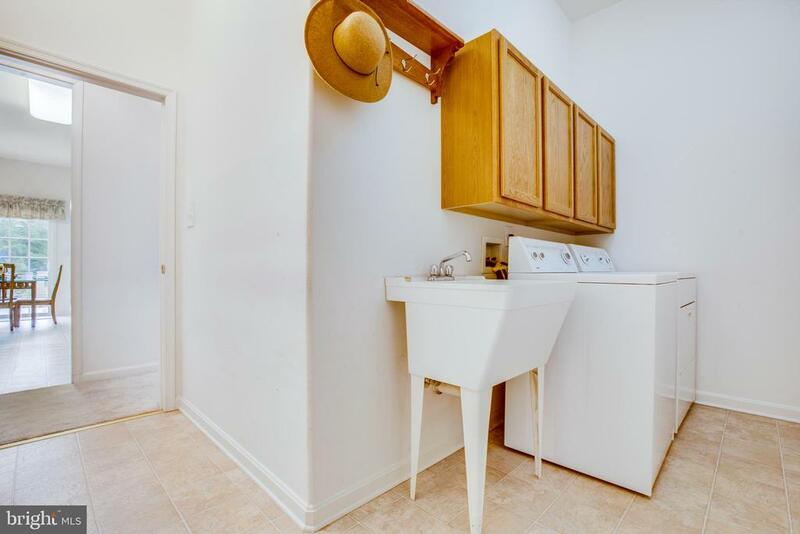 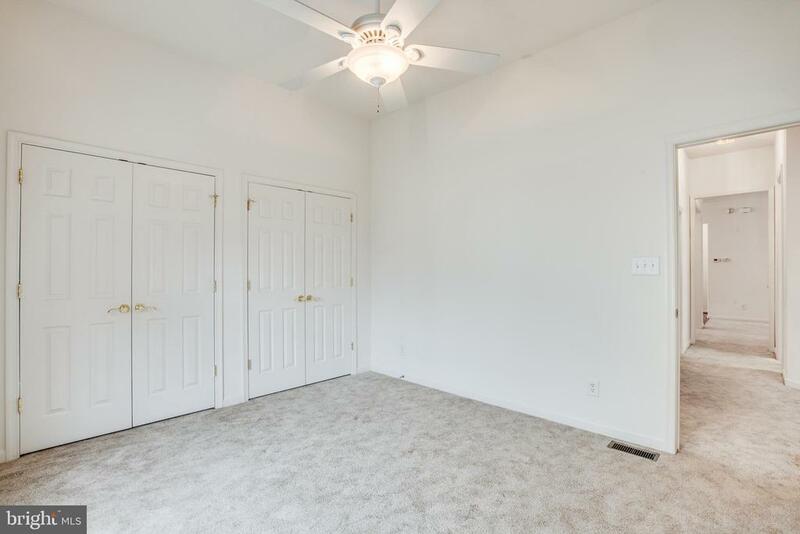 Lawncare is included so just move in and enjoy! 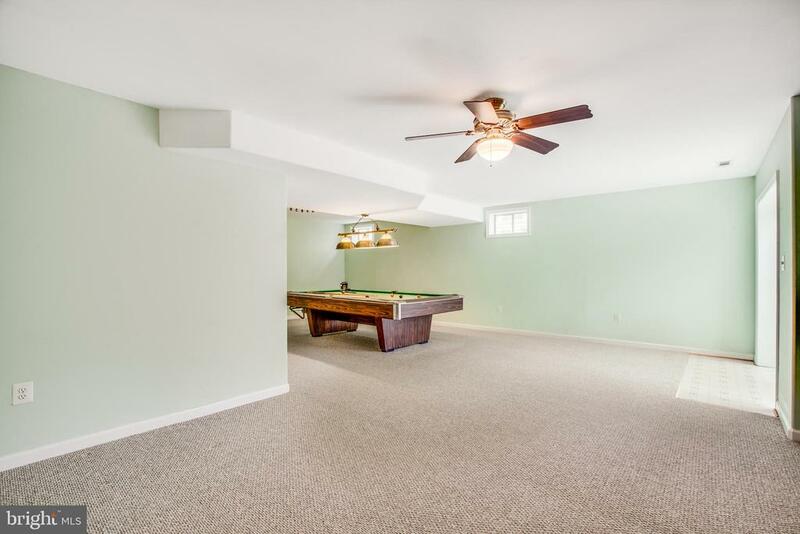 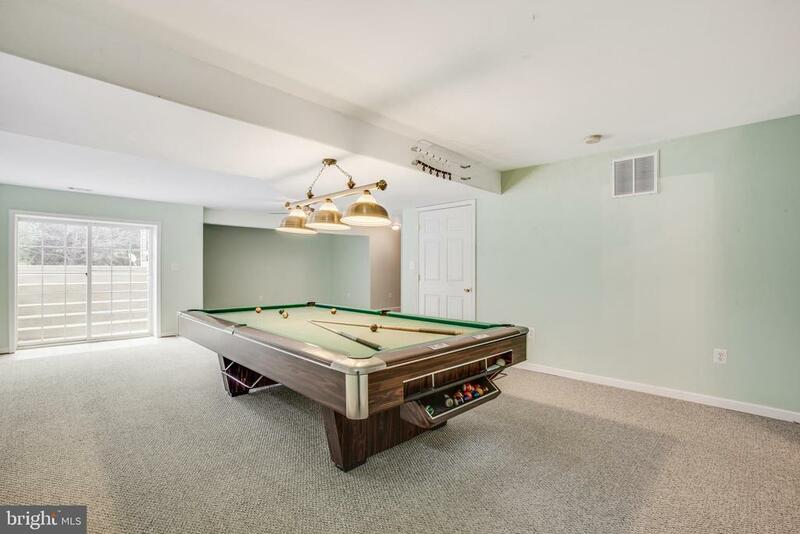 No need to downsize in this one - lower level includes multiple storage areas, game room, full bath and plenty of room for guests, too. 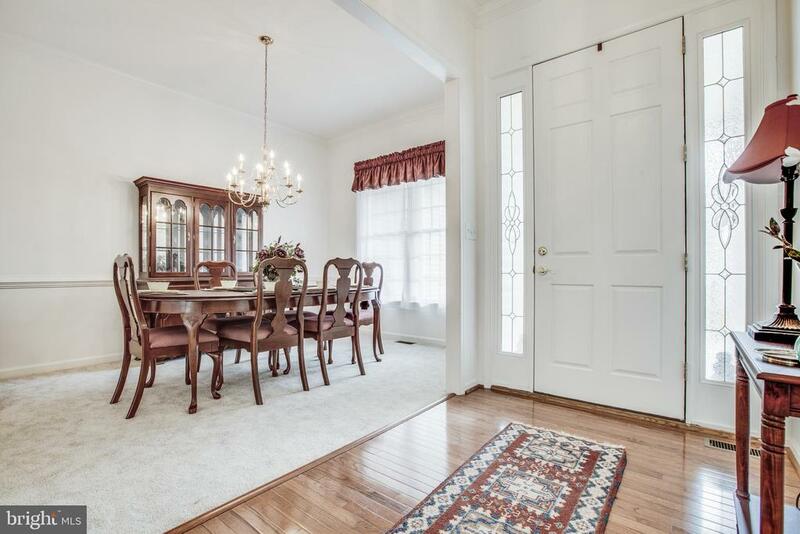 Formal dining area, huge family room with cozy gas fireplace and a welcoming front porch invite you into your new home. 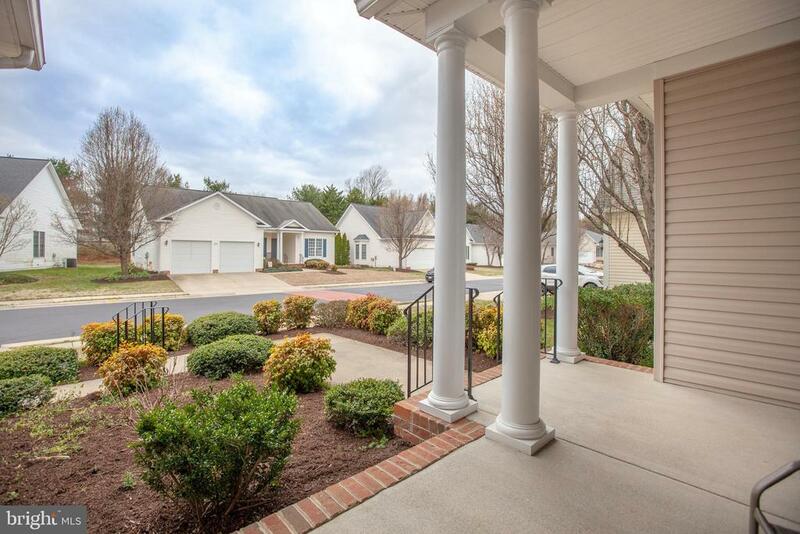 The security gate and entrance to the community add another level of comfort and this home is just half a mile from Fredericksburg Country Club. This is a "must see"!